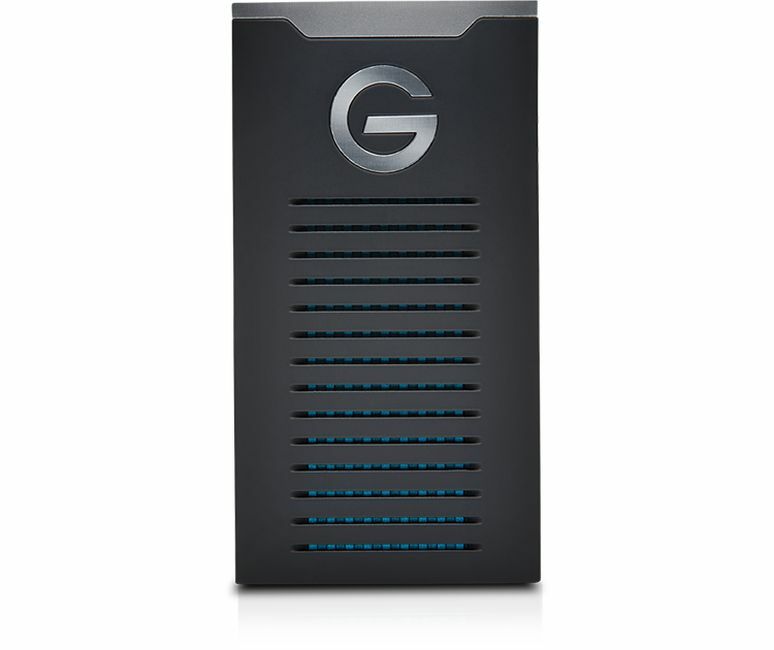 Featuring IP67 water-and dust-resistance, 3-meter drop protection*, and a 1000lb crushproof rating, the G-DRIVE mobile SSD R-Series provides rugged storage you can trust. Transfer speeds up to 560MB/s** let you quickly save, edit and archive large source files, while a versatile USB-C™ port with a USB 3.1 Gen 2 interface keeps this device ready for laptops both old and new. 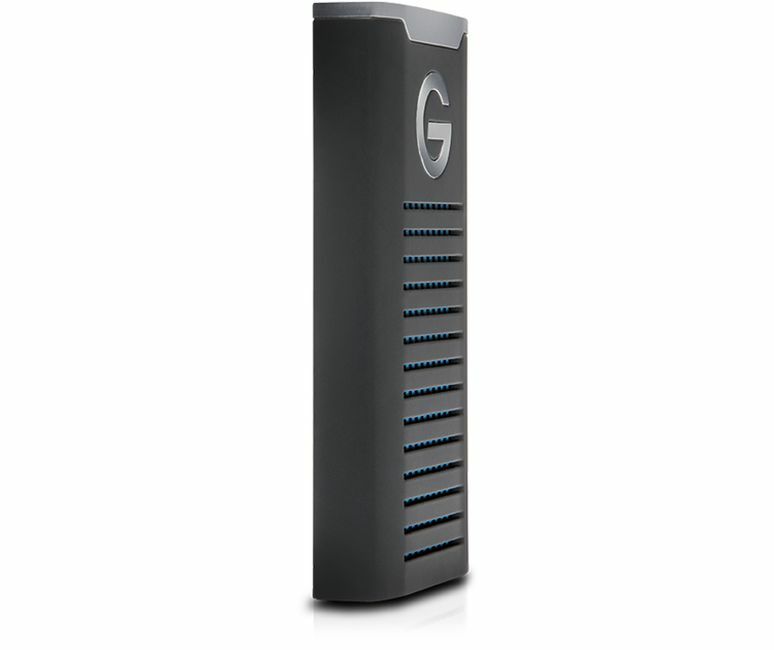 With the G-DRIVE mobile SSD R-Series, you get exceptionally durable storage to handle your big picture. Rated R For Rugged - Built using hand-picked components to withstand tough conditions in the field, the G-Technology™ R-Series line provides rugged storage you can trust. 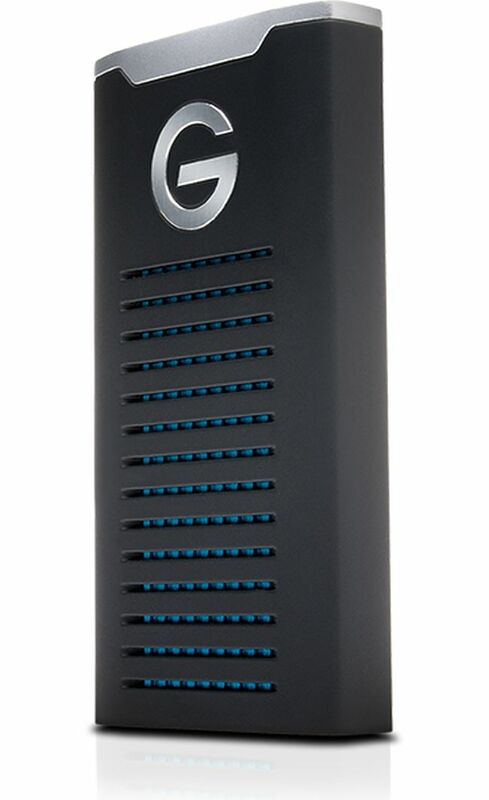 And with the G-DRIVE™ mobile SSD R-Series, you get IP67 water and dust resistance, 3-meter drop protection*, and a 1000lb crushproof rating. High Speed To Edit Faster - Featuring transfer speeds up to 560MB/s**, the G-DRIVE™ mobile SSD R-Series is among the fastest external SSDs available so you can quickly edit and save large video and photo source files. USB-C™ Connector - The G-DRIVE™ mobile SSD R-Series is ready for newer Mac computers and other laptops through a reversible USB-C port with a USB 3.1 Gen 2 interface, and comes with a USB 3.0/2.0 cable adapter for backwards compatibility. Shock And Vibration Resistant - Solid state drives don’t utilize moving parts, so the G-DRIVE™ mobile SSD R-Series is able to endure accidental bumps or drops to help protect against data loss and system failures. Think Big. Travel Light. 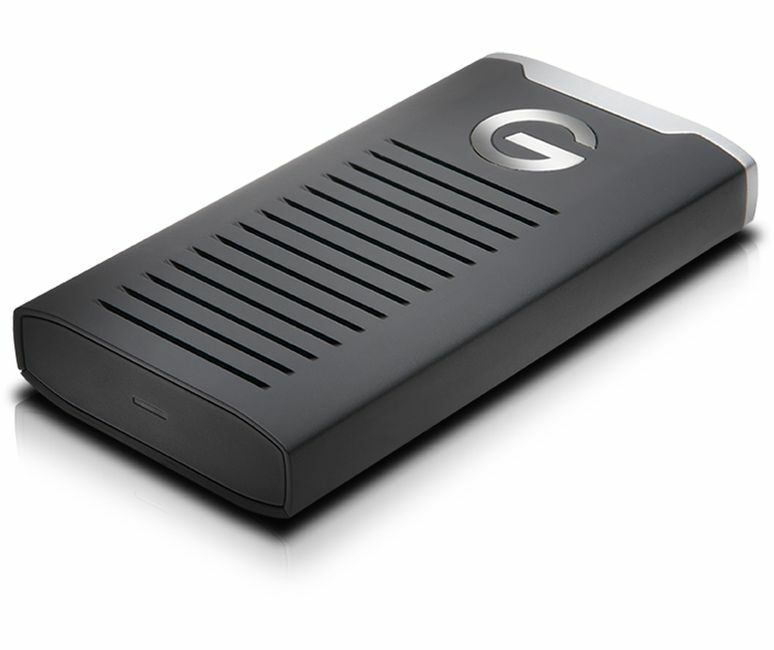 - The G-DRIVE™ mobile SSD R-Series provides light, pocket-sized storage to keep your 4K footage, RAW photos, and media libraries to edit and save, wherever, whenever.